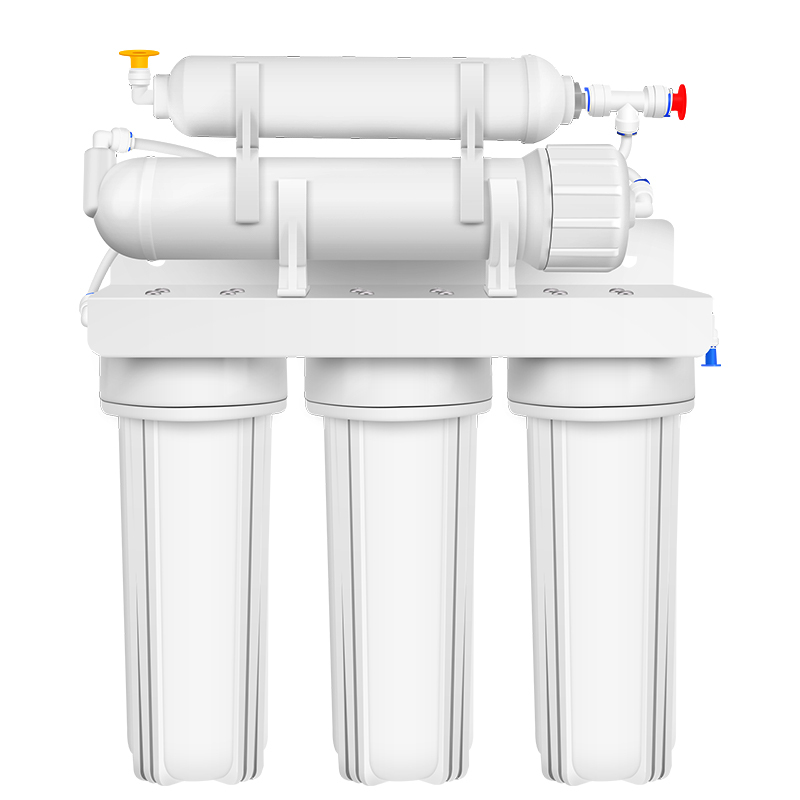 I (Water purifiers) have been here for several months and won appreciation by many partners. I feel very proud. I have a lot of "core words" to say.First of all, I"m quite self-appreciation, one of the reasons is my beautiful appearance, white fuselage with blue water, simple but atmospheric. 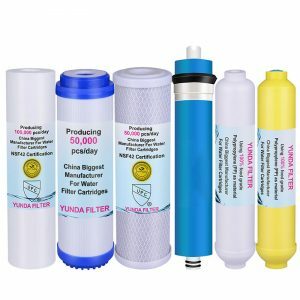 I would also like to thank the great designers for their tailor-made fresh style, which is inspired by the waterfalls of nature!In addition to the appearance of beauty, what makes me more confident is the powerful function of different filter cartridges. I always remember their sayings in "core"! 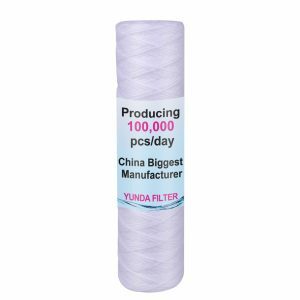 Using 100% food grade polypropylene (PP) as material, the filter cartridge contains no wetting agents, solvents agents, antistatic agents or binders.By special production technology to control the diameter of PP fiber, the micron rate of filter cartridge is controlled. 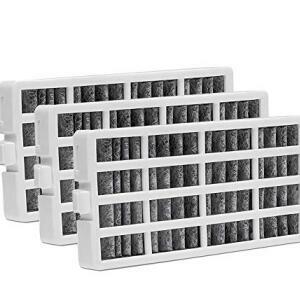 Removing efficiency can reach 99% above.The surface layer of the filter cartridge is designed to be low density to assure the high-holding capability, while the inner layer is higher density to keep the accurate filtration ability to small particles. 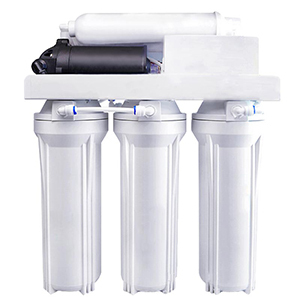 The density type is 30% higher filtration effect than the general type.I am in charge of the task of filtering out large pollutant particles such as residual sediment, rust, suspended material and impurities in the water. 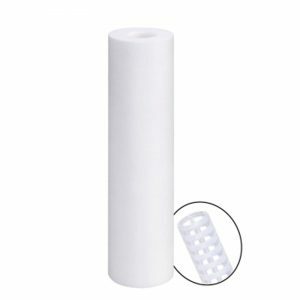 Using Nylon as the material, Nylon melt blown filter cartridge has high resistance to acids, alkalis and high temperature. 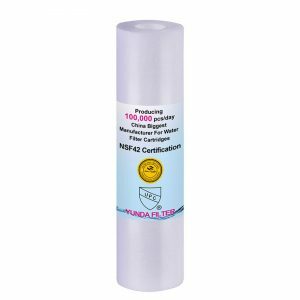 The micron rate is controlled by adjusting the diameter of the Nylon fiber.I swim freely in the water, I have cleanliness, residual chlorine, color and smell in my side nowhere to hide. 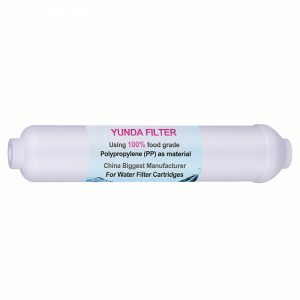 Using 100% food grade polypropylene (PP) as material, the filter cartridge contains no wetting agents, antistatic agents or binders; Each micron rate has its string pattern to ensure the filtration effect. 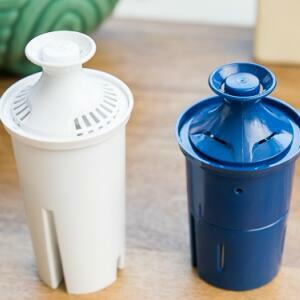 The filter cartridge has a better dirt-holding capability than the general PP sediment melt blown filter cartridge. 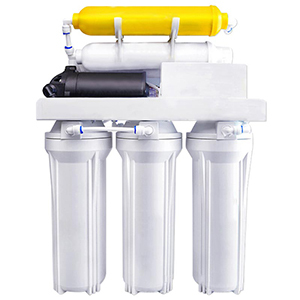 Apply to liquid filtration in the fields of petroleum, chemical, electronic, electronic, electroplating, medicine and food production.I have a very broad range of USES, enabling me to rank ahead in all industries. PP line and PP skeleton constitute our flesh and blood body, giving us the sacred mission of adsorption and purification. 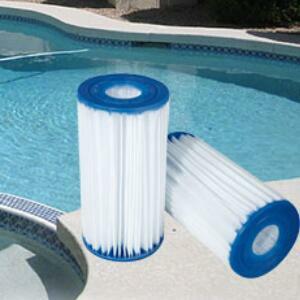 The filter cartridge is designed to connect with the tubes directly. 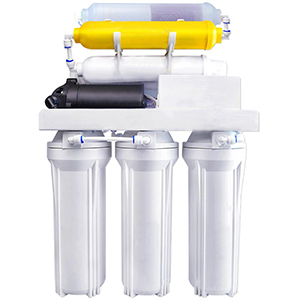 It is very convenient for installation and replacement frequently.It can be filled with various filter media, such as PP melt brown filter cartridge, granular activated carbon, carbon block filter cartridge, resin, ceramic balls, KDF to meet different needs.I keep the minerals and trace elements as much as possible while purifying, which is good for people"s health. 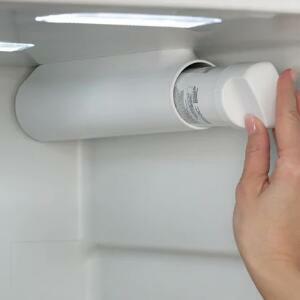 However, no matter which filter cartridge has a lifetime. 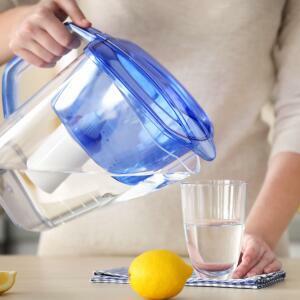 In order to be responsible for yourself, you need to replace us on time.I would like to remind you that when you"re happy to take me home and install it, make sure you wash my filter cartridges, which is often referred to as "water discharge".To flush out more thoroughly, here"s a tip: find the "purified water/ tap water switching valve" on the shunt, switch to purified water mode for discharge. 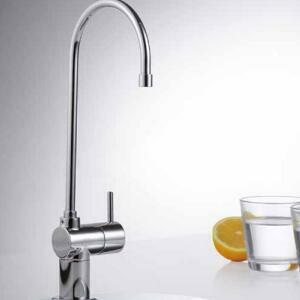 The switching valve is rotated once every ten seconds, that is, between the tap water and the purified water. 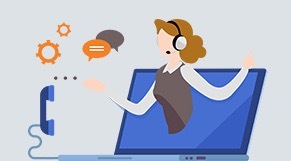 Switch back and forth, so that you can repeat the operation several times in a row, the scouring effect will be better, please try it!In fact, I"m a little aggrieved to say that some of my friends think I"m not slim enough, and to be honest, my actual size is the size of an A4 sheet of paper. If you put me on the table, it won"t take up a lot of space. 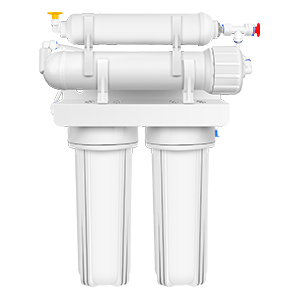 Don"t worry too much about space.My best hope is to help more partners improve their drinking and water environment so that everyone can enjoy healthy and good water.